The Santa Paula Art Museum’s Summer Studio Art Program for children will introduce various materials, concepts, and techniques designed to challenge a child’s imagination and ability while providing opportunities for playful exploration. In the week-long “Clay Characters” course, students will create a collection of animated characters using different ceramic techniques. 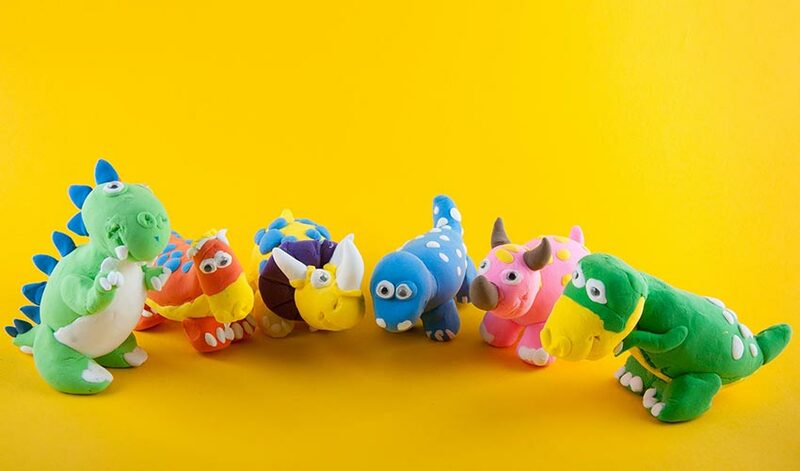 They’ll learn how to make shapes, spots, patterns, and more with clay to give their characters special powers! “Clay Characters” is a course for children aged 6 to 8. Classes will be held Monday, June 18, 2018, through Friday, June 22, 2018, from 10:30am to 12:00pm each day.